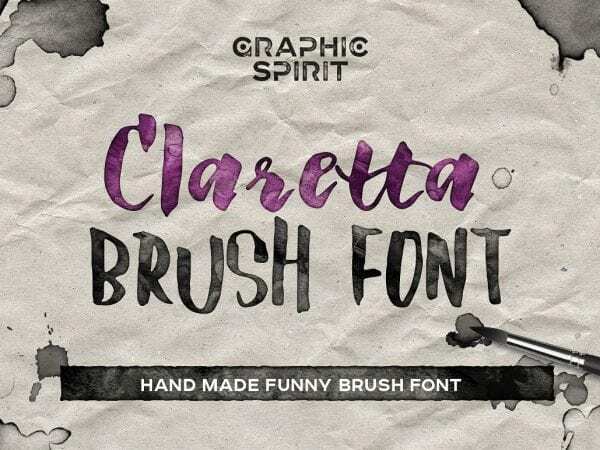 Claretta is an elegant and classy Handmade Brush Font designed by Graphic Spirit. 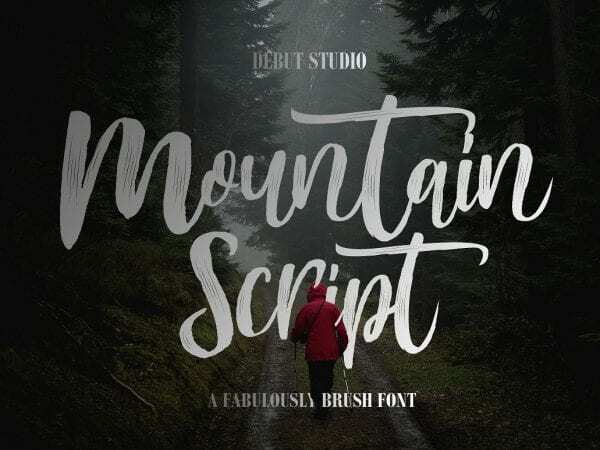 With funny style, the font is suitable for various projects. 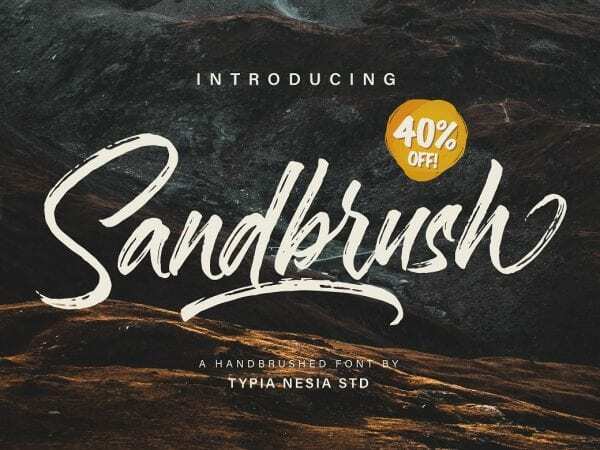 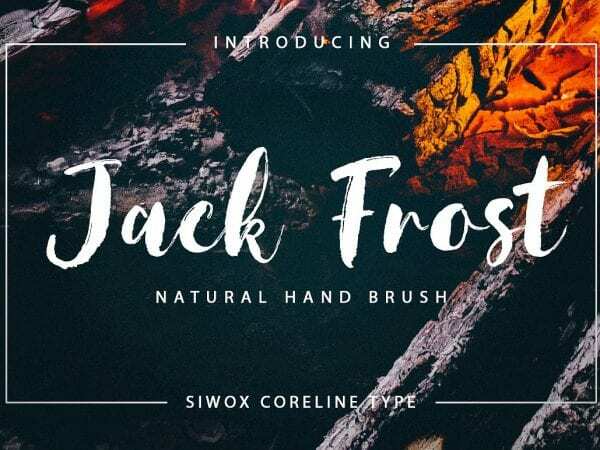 Jack Frost is a stunning Handmade Brush Font with awesome characters. 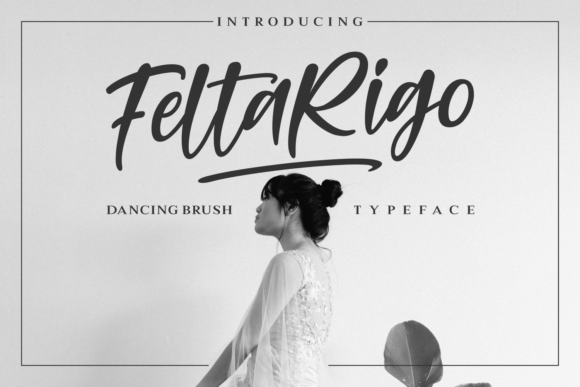 It comes with full set of lower & uppercase letters, a large range of punctuation, numerals.